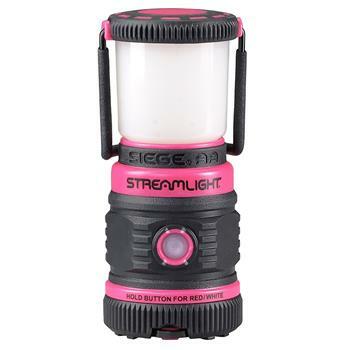 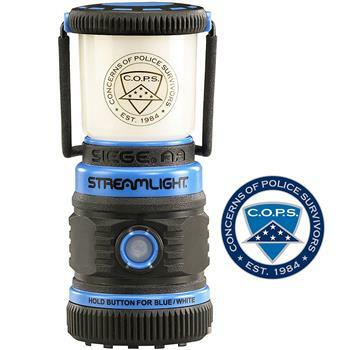 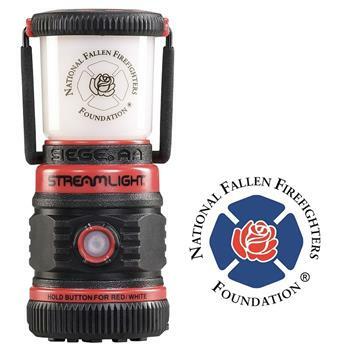 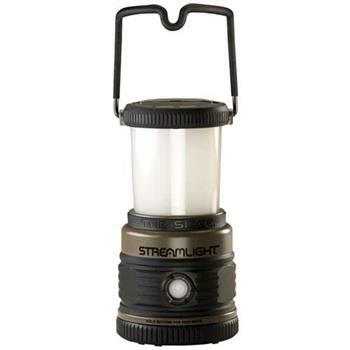 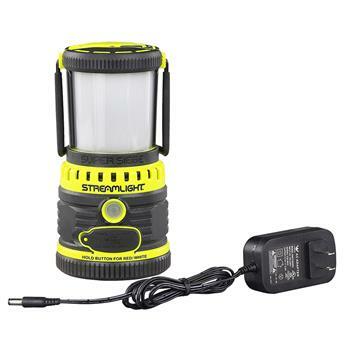 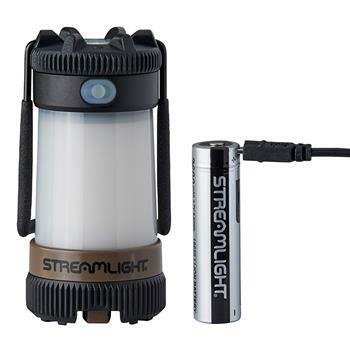 The Streamlight® Siege® Lantern features C4® power LEDs. 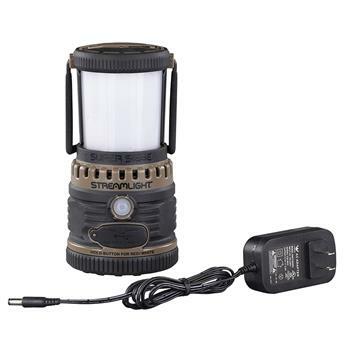 Use the lantern with or without the outer globe cover. 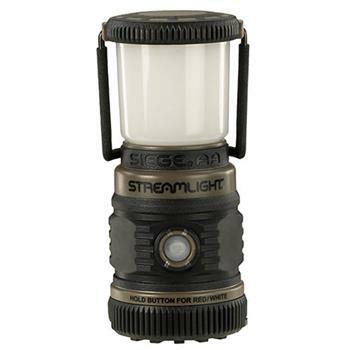 Remove the outer globe and hang the body upside down by the D ring for large area lighting needs.